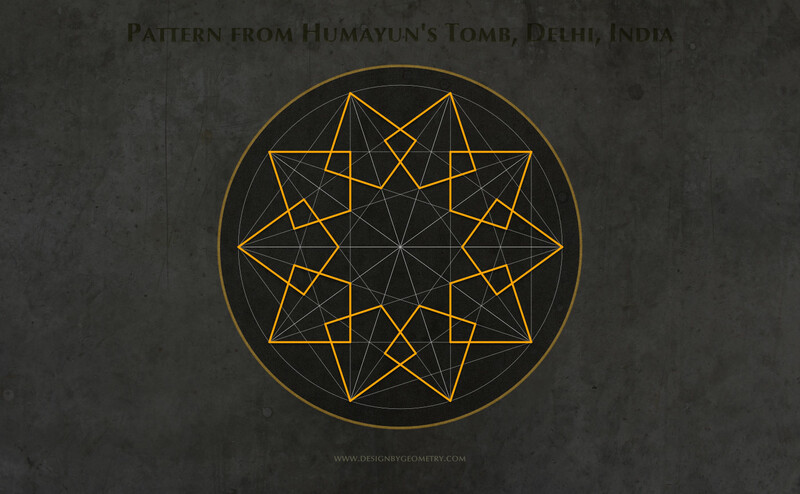 The following six geometric designs were drawn by following the instructions in Draw Islamic Geometric Star Patterns by Eric Broug. 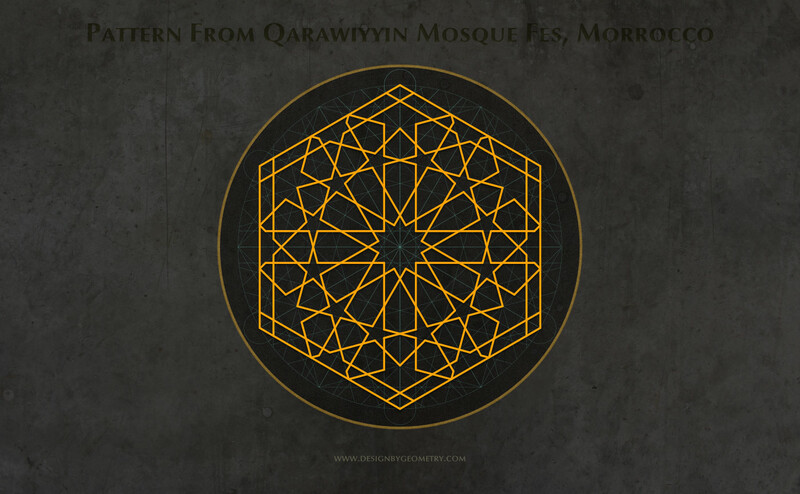 With seven examples, the book is a great introduction to drawing Islamic geometric patterns. The process involves drawing a grid first, then using the grid to draw the pattern. On completion, the grid is removed. 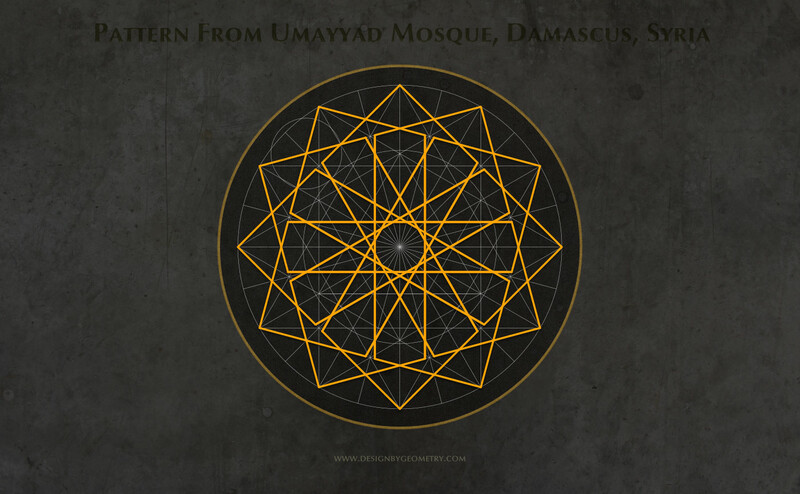 I have tried to draw Islamic geometric patterns years ago. Without a method to follow, it was a slow process working from the centre of the pattern outwards, and making lots of mistakes along the way. The main thing I learned from the technique in this book, is start with a circle, build a grid, then build the design from the outside and work inwards. It’s a lot simpler. 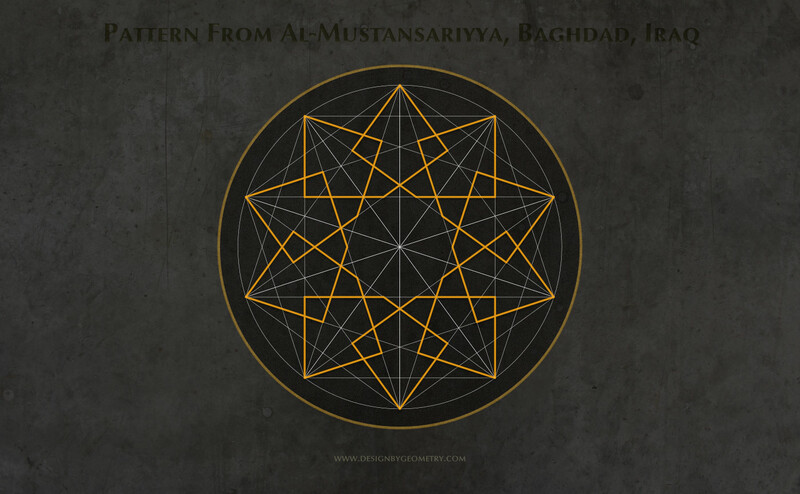 For the price, Draw Islamic Geometric Star Patterns is a bargain and I recommend it as a great starting point for anyone wanting to draw Islamic geometric designs. 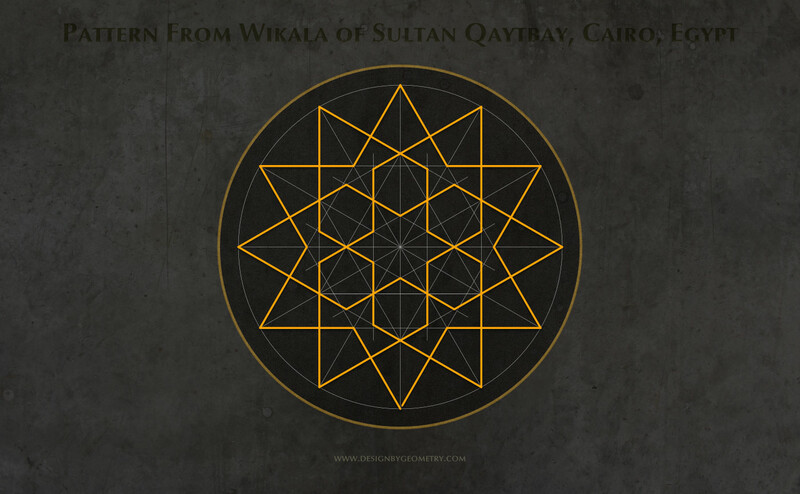 I also have Islamic Geometric Patterns on order, and it’s due to arrive any day now. I’m looking forward to exploring and creating more of these patterns. Pattern From Karatay Madrasa, Konya Turkey from Chris Heath on Vimeo.